Zeiss telah mengumumkan lensa telephoto prime baru Zeiss Otus 1.4/85 untuk mount Canon EF (ZE) dan Nikon F (ZF.2). 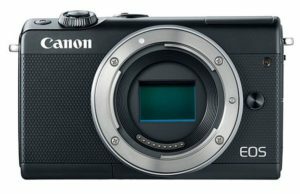 Lensa dengan fokus manual ini diklaim menawarkan kinerja yang sangat luar biasa bahkan ketika digunakan dengan aperture terbuka lebar pada kamera full frame. 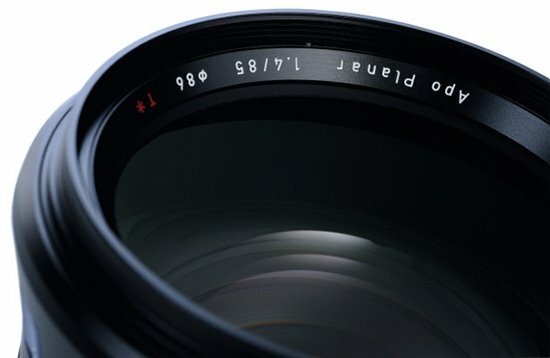 Zeiss menyatakan bahwa lensa ini menawarkan sebuah bokeh background netral, gambar sangat detail tanpa artefak optik, konsisten pada resolusi tinggi di seluruh bidang gambar, tidak ada fringing warna atau distorsi dan kontras gambar yang sangat tinggi dari tengah sampai tepi gambar. 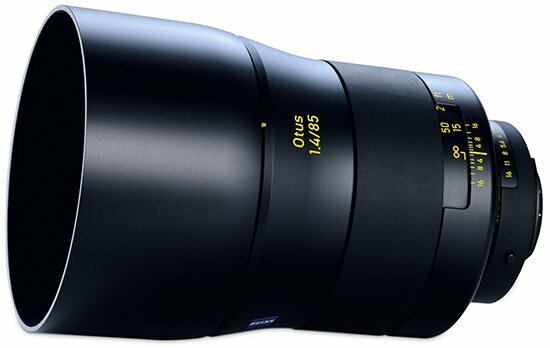 The ZEISS Otus 1.4/85 displays all of its advantages in the classic short telephoto range, i.e. portraits and people. 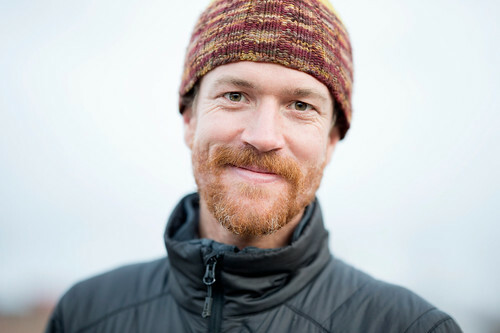 Its focal length, longer than a normal lens, makes it possible to keep a decent distance from the subject. 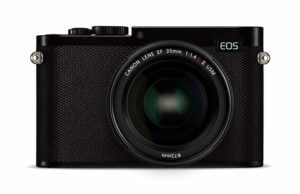 Photographers who like using a landscape not just as a background will find that the ZEISS Otus 1.4/85 is no ‘normal’ lens, but a surprisingly powerful companion for nature photography. 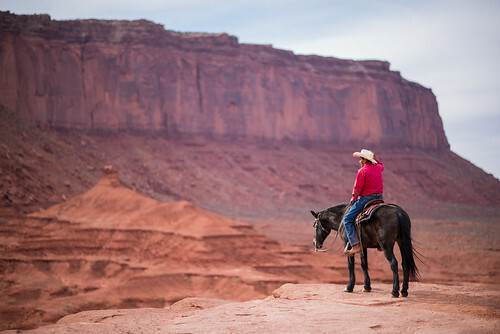 The edges of the picture can be used for compositional purposes at all f-stops. Unique creative possibilities can be achieved for pictures even with little ambient light. 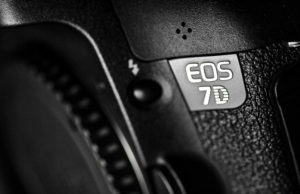 Today’s image sensors are extremely sensitive with little noise, which has significantly pushed the limits of what is possible even without artificial light. 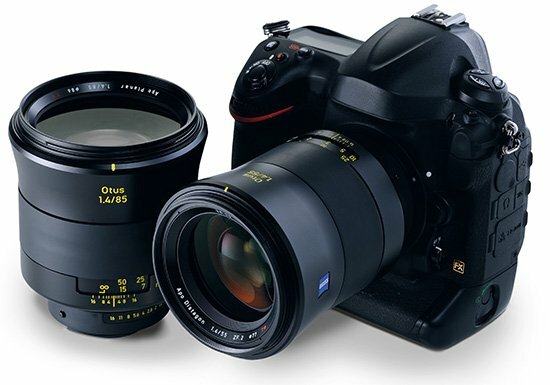 Fast lenses such as the ZEISS Otus 1.4/85 still offer enormous benefits compared with lenses that are two or three f-stops slower, especially when weak light meets fast-moving objects. Even when the light disappears completely, the ZEISS Otus 1.4/85 retains its excellent “vision”, just like the owl species from which this lens family gets its name. Lenses reveal correction deficits very clearly with night shots with lots of open light sources that dominate the image. Not so with the ZEISS Otus 1.4/85: in challenging lighting situations with low ambient light, the performance edge of this lens becomes obvious. The ZEISS Otus family of lenses and its newest member have been specially designed to meet professional photographers’ most rigorous demands. 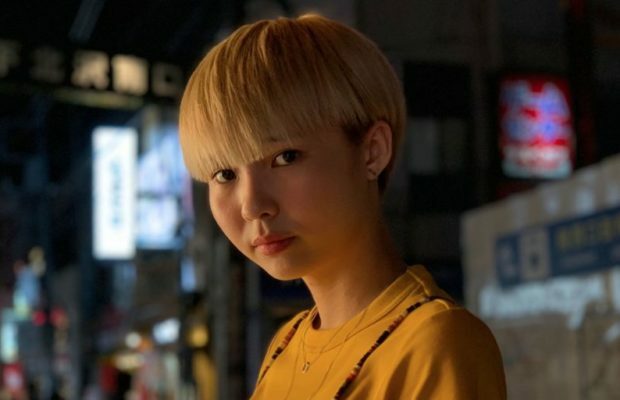 Inner focusing, the dial window, and the dials’ clearly recognizable yellow labeling, familiar from professional cine lenses like ARRI/ZEISS Master Prime, are just a few of the features that are setting new standards. 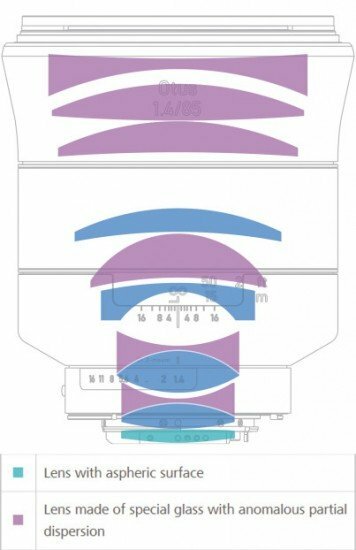 A view inside the ZEISS Otus 1.4/85 reveals how such quality is realized: The lens consists of eleven lens elements in nine groups. One of the lens elements has an aspheric optical surface and six are made of special glass. The optical design is based on the Planar. Because the ZEISS Otus 1.4/85 is apochromatic, chromatic diagonal aberrations (longitudinal chromatic aberrations) are corrected with the help of lens elements made of special glass with anomalous partial dispersion. As a result, practically no perceptible color fringing appears on contrast-rich edges in front of and behind the focal plane. Bright-dark transitions in the image, and in particular highlights, are rendered free of color artifacts. In addition, the variable air spaces between certain lens groups (“floating elements design”) enable a consistently high imaging performance across the entire focusing range from 0.8 m to infinity. All members of the ZEISS Otus family are characterized by the exceptional mechanical quality that sophisticated photographers are used to from ZEISS. As they were designed as manual focus lenses, it was possible to work with considerably narrower tolerances in the construction. Its smooth focus operation with the large angle of rotation allows for the finest variations when focusing. The freedom to focus – one of the most important creative elements in photography – has literally been put in the hands of the photographer as an artistic tool. The extra-fine haptics and the precision of the focusing mechanism can only be achieved with a metal design. The robust all-metal barrel is also well equipped to deal with the rough daily work of a professional photographer, ensuring a long product life. In contrast to lenses containing a lot of plastic, which can become unbalanced over time, the metal ZEISS Otus lenses remain stable for many years. This ensures that the image quality remains consistently high. And for all photographers who in addition to the actual optics also rely on screw-on filters in their work, matching T* UV and POL filters with a diameter of 86 millimeters will be available from ZEISS for the ZEISS Otus 1.4/85. In the fall of 2013, ZEISS presented the ZEISS Otus 1.4/55, the first representative of a high-end SLR lens series with manual focusing. This has since fulfilled its promise to be “the best standard lens on the market”. Both the trade press and users were impressed. The ZEISS Otus 1.4/85 will be available worldwide with EF-mount (ZE) and F-mount (ZF.2) from mid-September 2014. The expected recommended retail price is €3,360.50* or US$ 4,490* (excl. VAT).